Homepage › 7pace › 7pace announces Timetracker smartphone client at Microsoft Build 2018 – meet us in Seattle! 7pace announces Timetracker smartphone client at Microsoft Build 2018 – meet us in Seattle! 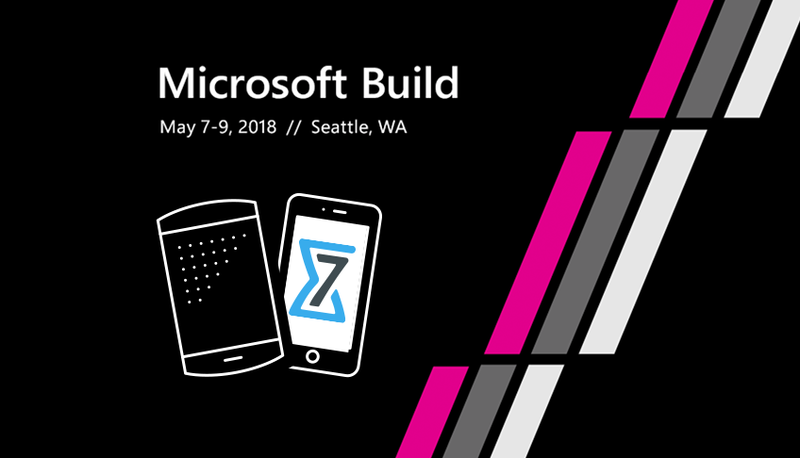 7pace is at Microsoft Build 2018, presenting the 7pace Timetracker mobile client for the first time to the public. Marc Schaeffler, CEO and founder of 7pace, will be at the Visual Studio Partner booth. It’s a new product built from scratch, extensively using the client API that was introduced with 7pace Timetracker 4 – the Timetracker mobile client for iOS and Android is about to be released. We started the private beta test a couple of weeks ago and we’re now ready to make the app available to an open audience. 7pace Timetracker on mobile gives you access to the most important features that you require in your everyday work as a developer. After connecting the app to your Timetracker for VSTS account – which, by just entering a 6–digit numerical code, is amazingly easy – you are able to control all the core functions of tracking your time. You’ll see the current track running and the previous efforts that have been recorded. You can easily restart an activity, start a new one, adjust comments, and activities. You’ll discover that this is an amazing companion and it may even become your preference over the Timetracker Windows Client! There are a couple of other exciting features planned, based on the framework of the mobile client, so we definitely consider the mobile app to be the cornerstone of the developers’ working experience. 7pace Timetracker mobile client public beta for iOS and Android will be available from May 7th, 2018. The mobile client will not be available in the Apple App Store and Google Play before general availability, so you have to follow the instructions, below, to get the app on your mobile device. Users will first have to install TestFlight (available here) to get the app download. After you have installed TestFlight, please click this link and send your name and email address. 7pace is at the Visual Studio partner booth and will present the new 7pace Timetracker mobile client, which will be generally available soon for iOS and Android. 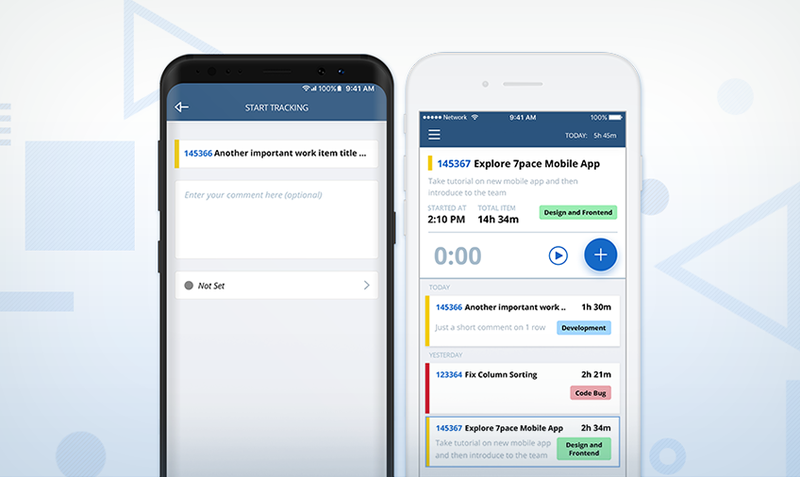 If you’d like to check out the new mobile app, are interested in getting a presentation of 7pace Timetracker for VSTS or just want to chat with Marc – come see us at the second floor of the Washington Convention Center at Build. There is more exciting news from Visual Studio partners presenting at Build, which might be interesting for you. We collected a few links for you! Is there a hook in your Mobile Client for Team Foundation Server installed on a local server? Hi Tomas, yes, mobile client can work with Timetracker for TFS too. The connection to an on-premises server requires of course access to the local network (e.g. over VPN) and (optional) the local TFS requires access to the internet (azure network) in order to make push notifications working. The local Timetracker server does not expose or send any data except push notifications to the external servers or services.